MGM had the chance to preview these breakthrough grips at the PGA Merchandise Show this past January and quickly fell in love with Golf Pride’s latest invention. Please see the below press release for the details on the ALIGN Grip. 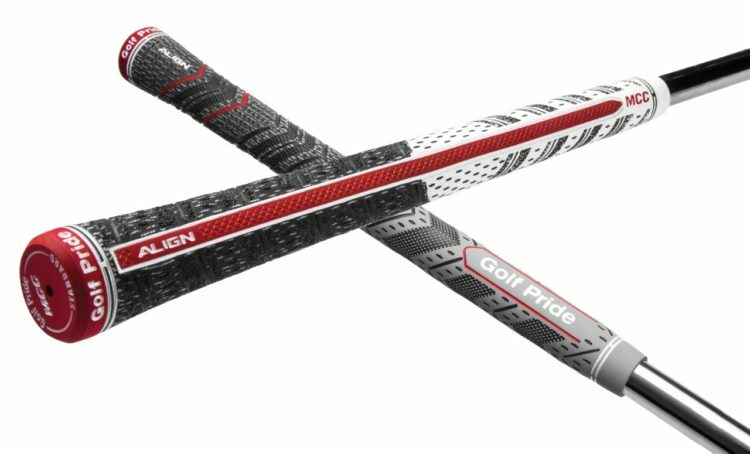 SOUTHERN PINES, N.C. … Eaton announced today that its Golf Pride Grips Division, an industry leader in innovation, is introducing a groundbreaking new grip technology that delivers a new level of consistency in golfers’ games unlike anything before. For the first time ever, the new ALIGN Technology features a dedicated raised ridge that extends down the back of the grip for consistent hand placement allowing the golfer to feel alignment. The patented ALIGN Technology is featured in the MCC family in both the traditional MCC taper profile and MCC Plus4’s larger lower hand profile. The #1 Hybrid Grip on Tour combining cord and rubber for all-weather performance now has a tactile innovation that locks the hands into a consistent grip every time. MCC ALIGN and MCC Plus4 ALIGN activates upon installation with a dedicated raised ridge on the back of the grip allowing for consistent hand placement and an enhanced ability to square the clubface at impact each and every time. ALIGN Technology also features a unique micro-diamond texture and 50% firmer material compared to the surrounding grip area to amplify its pronounced feel. The flex channel separates the ALIGN Technology ridge from the grip body to maximize elevation lift and lock the grip into fingers, while conforming to the rules of golf. The MCC ALIGN and MCC Plus4 ALIGN grips will hit retail in Spring with a street price of $10.99 per standard size and $11.49 for midsize grip. For more information on the ALIGN Technology and the entire 2017 Golf Pride product offering, visit http://www.golfpride.com. Eaton’s Golf Pride Grips Division is the world’s largest manufacturer of golf grips, with manufacturing, sales and distribution facilities on six continents. The division’s Golf Pride brand is recognized globally as the number one choice in grips among TOUR and recreational players, competitive amateur golfers, club manufacturers and club repairmen. 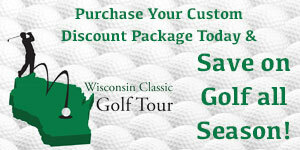 For more information, visit www.golfpride.com.